You can find all your kitchen needs at Matchbox upstairs in the Fresh Food Precinct near Aldi! Give yourself or that special someone a kitchen gift that keeps giving, indulge in some new cookware, entertain to impress or pretty-up your pantry. 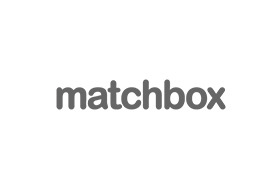 Matchbox stocks a range of specialist kitchenware offers and brands including: KitchenAid, Anolon, Maxwell & Williams, Scanpan, Circulon, Tefal by Jamie Oliver, Cuisinart, Essteele, Woll, Global, Mundial, Riedel, and more. Come and visit the kitchenware experts at Matchbox today!